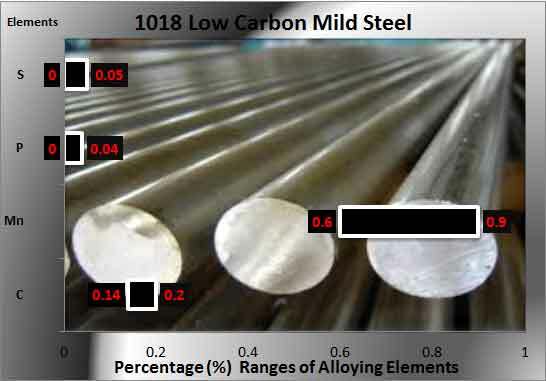 What are 1018 Low Carbon Mild Steel? AISI 1018 is the primary obtainable of the cold-rolled steels in the market. It is usually obtainable in various shapes of bars. It has a virtuous amalgamation of all of the characteristic qualities of steel i.e. easy machining, formability, weldability and strength. On the basis of chemical composition, it is very close to SPHC Hot Rolled steel, but subsequent cold working process produces a improved surface finish and enhanced properties. Being a mild steel; 1018 cold rolled steel has low carbon content for it yields a uniform and tougher item and it is related as the paramount steel for carburized components. AISI 1018 cold rolled steel comprises a virtuous equilibrium of stiffness, plasticity and tensile strength. 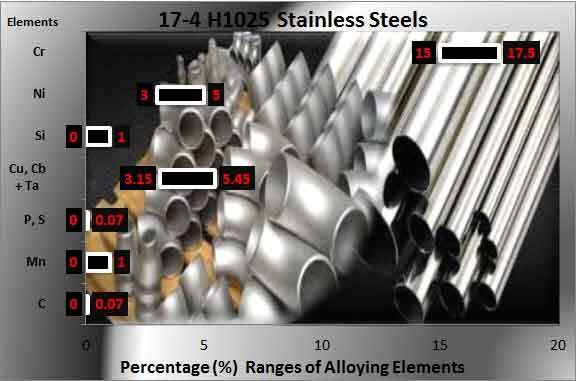 Dimensional Characteristics of 1018 Low Carbon Mild Steel: The applicable thickness in millimeters for this 1018 Low Carbon Mild Steel ranges from 0.125 to 1.5 for cold rolled quality whereas the width in millimeters is from 600 to 1200, also available in various slit forms of varying width. Moreover different sizes & shapes of bars (Rectangular, flat, round, square, hexagonal etc) available as per customer demands. Spotlight: Advanced industrial processes are utilized for surface making, element configuration, hot & cold rolling and heat treatment controls. All these procedures ripe superlative eminent mild steel that are well-matched to fabrication methods for example surface treatments, drawing, welding, piercing, forming, and forging. Hardness in HRB as specified in technical sources is maximum 71. Tensile strength is maximum 440 Mpa in some technical sources. Yield strength is maximum 370 Mpa in some technical sources. Elongation is 15% in 50 mm in the standard. In EN standard, the equivalent material is referred as EN32B type steel. In UNS standard, the equivalent material is referred as G10180 type steel. 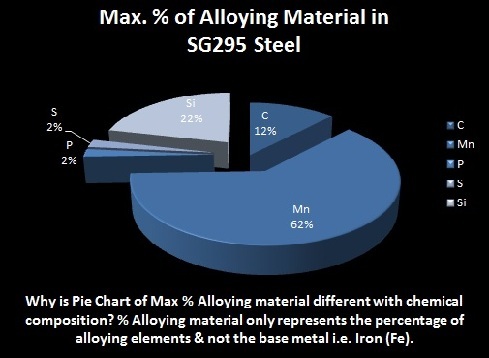 ISO 3574 CR1 Steels: CR1 steels are also cold rolled commercial quality and these are almost equivalent to SPCC grade hence therefore can substitute 1008 material on the same basis. Premium supplier name is Tianjin Baotai Teyuan International Trade Co., LTD, Contact information is 60990883 and postal address is Beichen District，Tianjin，China. Secondry supplier name is M & K Metal, Contact information is 310-327-9011 and postal address is 14400 Figueroa St. Gardena, CA 90248. Hi, can you quote for any of these materials, 40 of each required. I don’t see any quotes for material 4140 in the quotes you sent through can you follow up on this . ¼” x 5”x 10” ..
All in ¼” thick material . Need to get these finalised and ordered pretty quickly “.